 Welcome to Hustle Up, Hun! HEY THERE! Glad you’re here! I’m so glad you’re here… because I love new friends, and one of my greatest passions is helping people in any way I can. Not necessarily in the maternal instinct type of way… but more in the tough love way. If you’re looking for a place to find a little perspective, get a reality check, you have an open mind, and heart…and you want to HUSTLE UP then you’ve come to the right place! Just like myself, this website is a work in progress and great things are coming so make sure to subscribe for the latest updates. Be sure to check out my wellness page while you’re visiting! Trying something new!! Work smarter, not harder. The first of mini videos incorporated throughout my blog… I might do this all the time, who knows! What are you doing? What are you changing? What are you protecting, prioritizing, not prioritizing – etc etc. Here’s what I mean… Now, go DO SOMETHING. 😉 Happy Friday. … Continue reading What Are You Doing? Do Something.